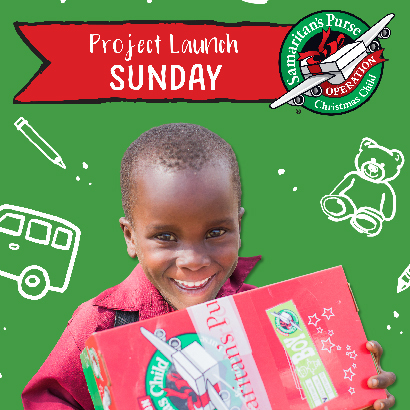 If you share Operation Christmas Child in any way with your friends, school, church or group, encouraging them to pack shoeboxes, you are a project leader! We have lots of great ideas that could help you inspire others to take part. This is the first and most important step of shoebox packing! Commit to pray and facilitate prayer throughout the process of shoebox collections. It's a great idea to set a goal because it motivates participants and helps you adapt activities as you chart the progress toward the goal. 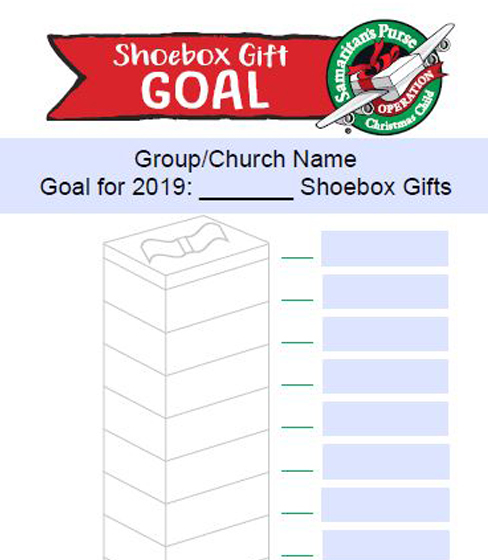 Download our Shoebox Goal Chart resource below. Determine how to reach the goal. 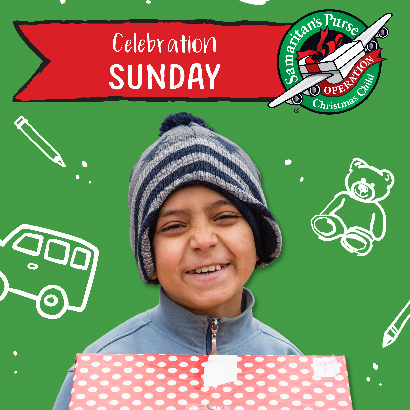 Will you invite individuals and families to pack their own shoebox gifts? Will you organise and host a packing party for a group? How will you collect the £5 per shoebox shipping donation? By each individual shoebox packer attaching the donations to their gifts via the online donation process Follow Your Box? Learn more about the £5 Project Donation.  Discover more fundraising ideas here. 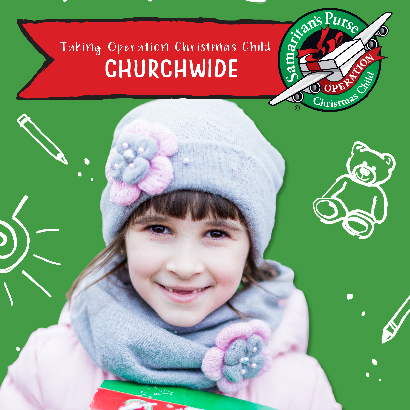 Download our 'Taking Operation Christmas Child Churchwide' resource below. Visit our Groups pages on the website for ideas of how to get involved. Determine how you will get started. 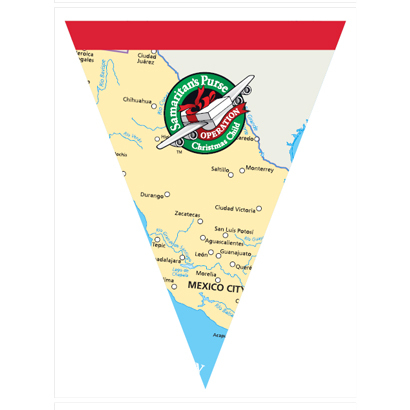 Will you have a Project Launch Event? Download or order free materials and films from our Resources Page. Consider holding a Shoebox Packing Party. Bonus idea: Collect items year round to make packing easier! Share Operation Christmas Child stories, photos, and videos from Operation Christmas Child's webpages. Be able to demonstrate how to pack a shoebox. Know what can and can't be packed. Emphasise the importance of including a quality "wow" item and £5 shipping donation in each shoebox. Encourage participants to discover the destination of their shoebox gifts by donating online through Follow Your Box. Share your photos with us on Facebook, Instagram or Twitter, using the hashtag #ipackshoeboxes. Bonus idea: Become a Year-Round Volunteer and be part of coordinating this amazing campaign! 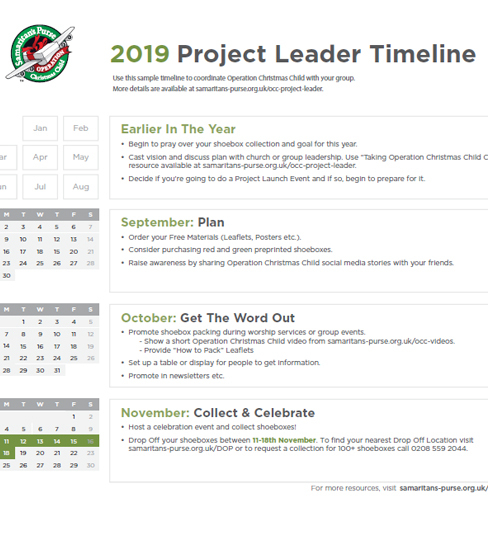 Connect with other OCC Project Leaders around the UK, discover campaign updates and share ideas to help to create even more shoebox gifts. Virtually transport your group members to a shoebox distribution in Moldova by downloading our latest 360 degree film to use at your event.